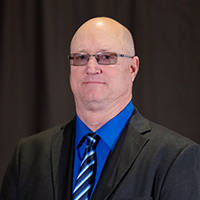 The mission of CCPOA is to fight on behalf of our members for the enhancement of wages and benefits, as well as the provision of a positive work environment. 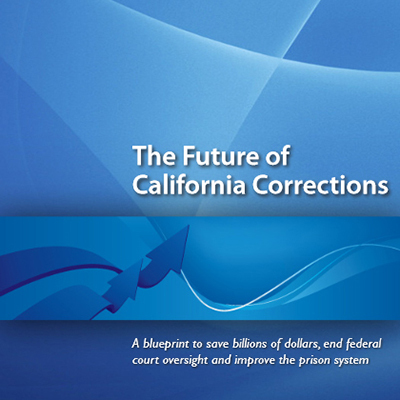 While there are many challenges for corrections in California, including the possibility of private prisons, the continued overcrowding of our existing prisons, the increasing number of violent inmates - particularly in the youth facilities - and the need to enhance the profession through training and education, we face them head on for our membership. 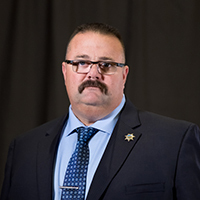 Every single member of our leadership team is a correctional officer and is elected by the membership. 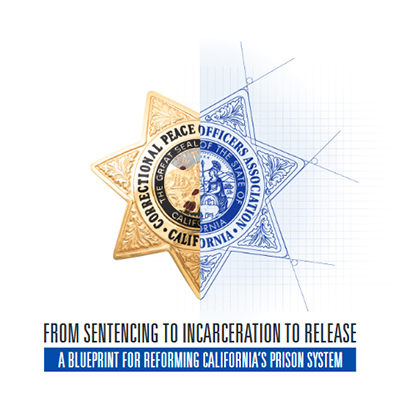 As a result, CCPOA's leaders have a personal understanding of the issues faced by correctional officers and a strong commitment to the professional that can only come from "walking the line" behind California's prison walls. This collective knowledge and experience is a big part of what makes CCPOA one of the state's most effective employee organizations. 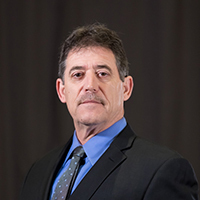 In the years since our first contract was signed in 1982, CCPOA has been able to make great strides and do a remarkable job for our membership. We are always expanding our knowledge, training, and experience to provide our members with the absolute best representation. 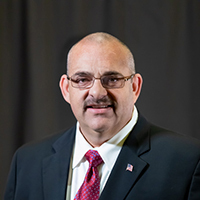 We will continue fighting the critical issues that currently face the corrections industry, and we are prepared to meet whatever challenges may come in the future. Use the forms below to become an ACTIVE or RETIRED member of CCPOA. A CCSO Drop Form is provided for Supervisory employees who want to continue or return to CCPOA membership. Please contact CCPOA direct should you have any questions about using these forms. and provide your first and last name, institution, and the last 4 digits of your SS# to have an account created. NOTE: Due to security reasons, accounts may take 24-48 hours to verify. 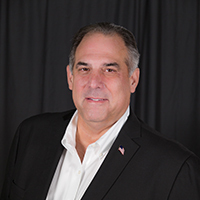 Click the links above to access forms for NEW MEMBERS, RETIRED MEMBERS or SO6 EMPLOYEES who want to drop CCSO. If you are already a member of CCPOA, CLICK HERE to log-in and access the exclusive CCPOA Members-Only website. 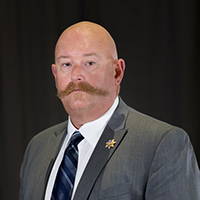 Check out this letter from Supervisory VP Keith Bennett about all of the things that CCPOA does for our SO6 members. Learn about available programs and get more information on benefits for CCPOA members and families at the BTF Website. 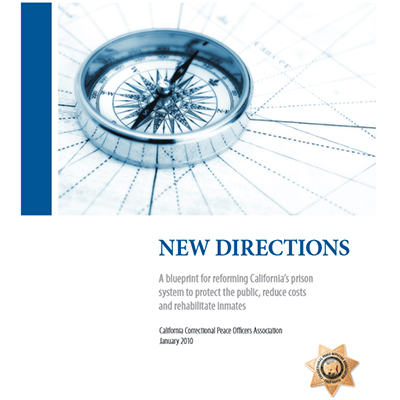 Publications on Topics Relating to California Corrections. 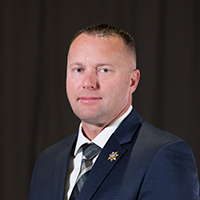 Elected by the membership, every member of CCPOA's leadership team is a correctional officer, giving them an understanding of correctional issues and a commitment to the profession that can only come from "walking the line" behind prison walls. This understanding makes CCPOA one of the state's most effective employee organizations.